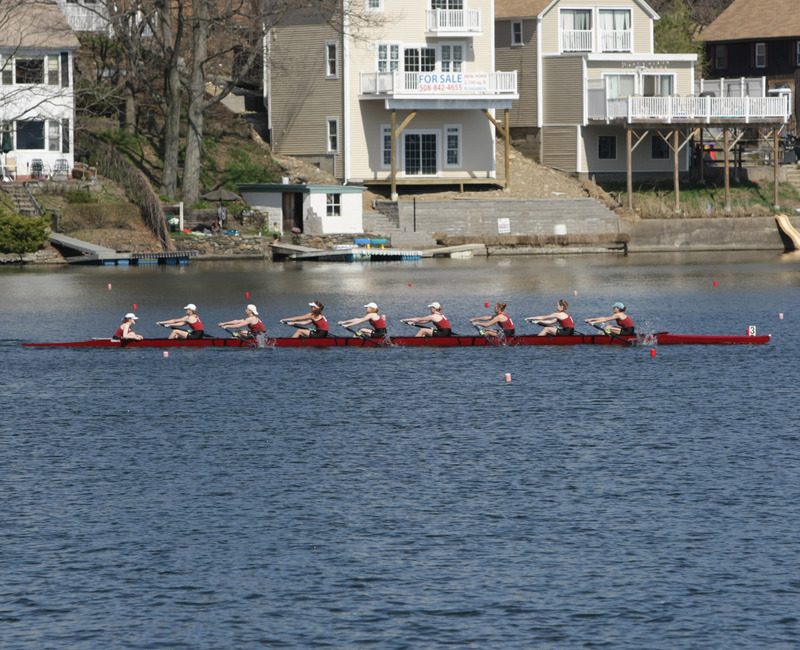 Conditions this afternoon at Quinsigamond were ideal: sunny skies, temperatures in the mid 70s, with only a slight breeze blowing off of the Shrewsbury (eastern) shore. 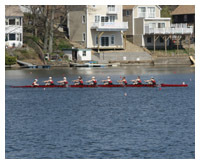 Crews will return to Quinsigamond next Saturday for a dual meet versus Kent School. 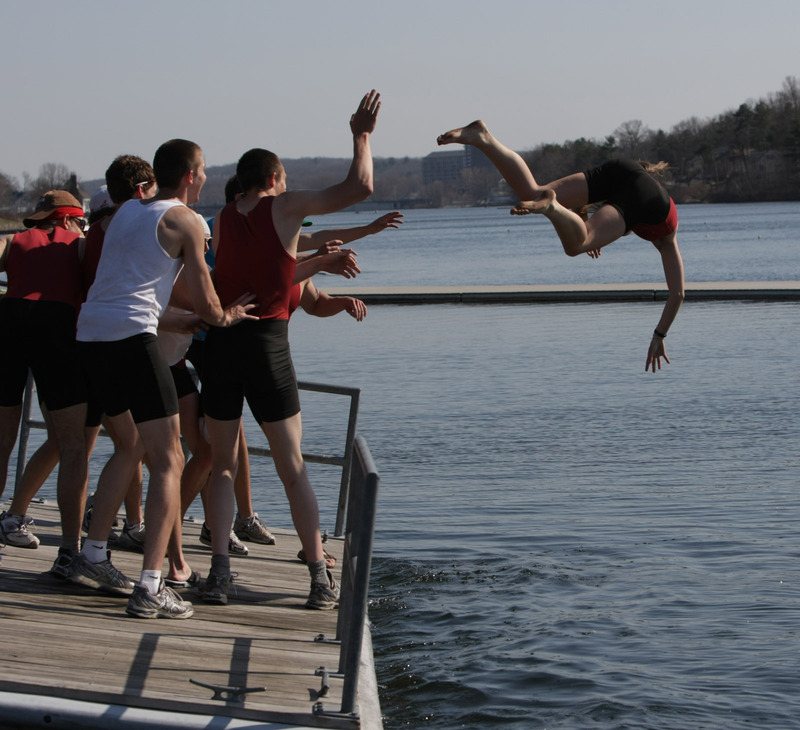 A full gallery of photos from all the races will be posted this week.